Is there a cost-effective way of shipping my things to Thailand? I am moving over there pretty soon. If you are moving to Thailand and intend to stay here for a long period of time, you have to apply first for a one-year visa extension. Once you are granted this together with your work permit, you can have your items shipped duty-free. Any other case would require you to pay duty for the items. You have to look for a good forwarding agent who will be able to negotiate for you a discounted price for the importation. As for shipping the items, the easiest method is by sea. Prices may vary depending on the size of the container used and destination costs from the arrival point at the Bangkok port. 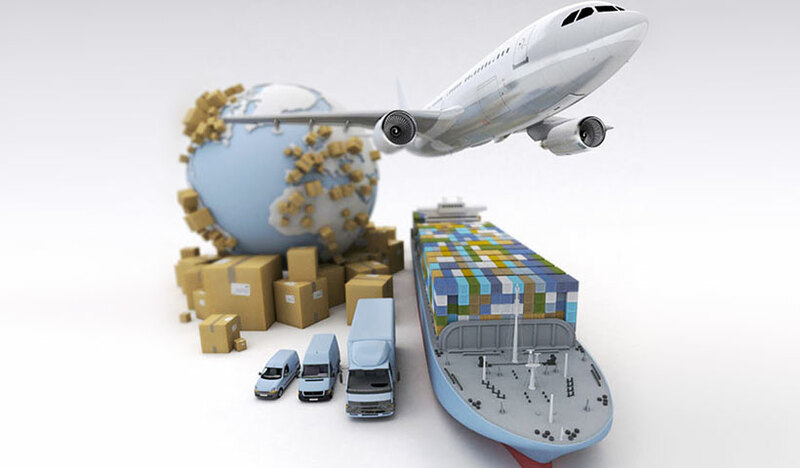 Destination costs exclude any import duty tax, vat, customs exams, etc. Visit http://www.sevenseasworldwide.com/ as they offer fairly competitive rates. Just make sure you send your belongings via ‘Door to Door’ delivery and NOT just to a port in Thailand. A ‘door to port’ price might look the cheaper option but you will pay far more to various people getting your possessions through Thai customs etc. On the other hand, “Door to Door” delivery offers no extra hidden charges. They will also provide free packing cases if required. If you are shipping from the UK, you can also try the services of Simpsons Removal and Storage Ltd. (based in Dartford, Kent). They arrive on time and offer excellent service, keeping your items intact. At the Thailand end, the customs clearance and delivery are handled equally well, with negotiated rates on additional items if you pay the rest duty-free (in the case of having a non-immigrant visa). You can contact them by logging on to www.simpsons-uk.com or call (+44) 13 2238 6969.